If your website is password protected using basic authentication, then this setup needs to be included when creating a URL proof. If your website is password protected using Basic authentication, then you will need to provide the username and password when setting up your proof. 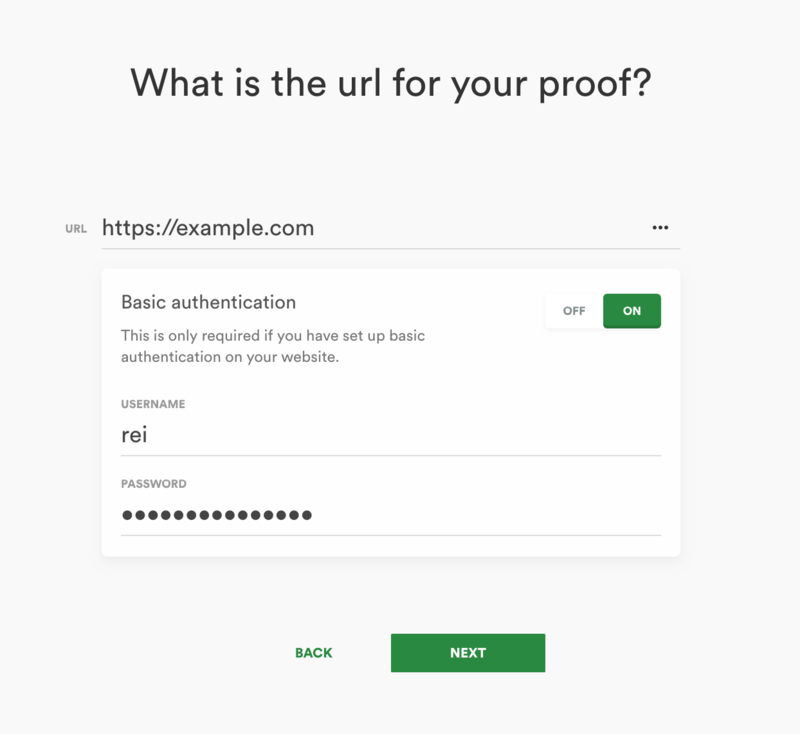 PageProof makes it simple for your reviewers to then proof your password protected website – by automatically using these credentials when they view the proof. Click ... in the URL field to reveal advanced options.  Set Basic authentication to on. You can then enter the username and password for the website.